Samsung is launching two variants of each device, in 64GB and 256GB capacities. 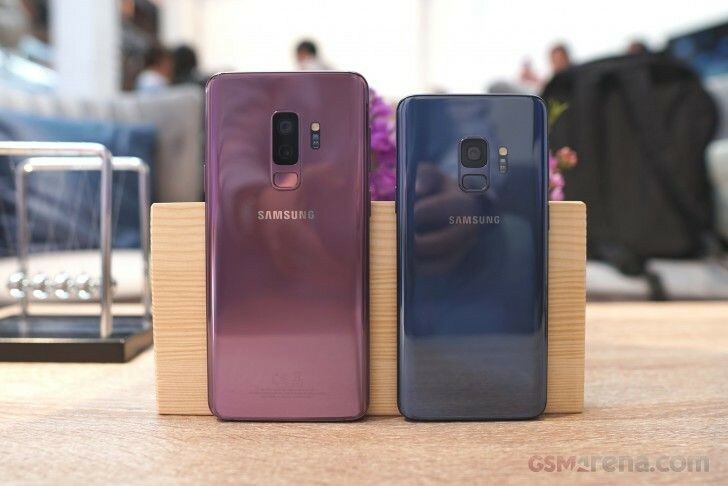 The 64GB Galaxy S9 is priced at INR 57,900 ($891) and the 256GB at INR 65,900 ($1,014). The 64GB Galaxy S9+ is priced at INR 64,900 ($999) and the 256GB at INR 72,900 ($1,122). The 64GB variant will be available in three colors, Midnight Black, Coral Blue, and Lilac Purple. The 256GB variant will only be available in Midnight Black. You can check out our hands-on coverage of both devices here. The smartphones are selling well in the Indian market. I guess together they accounted for 50% of the sales in the premium category during Q1 of 2018. Please check the date before replying to any thread.